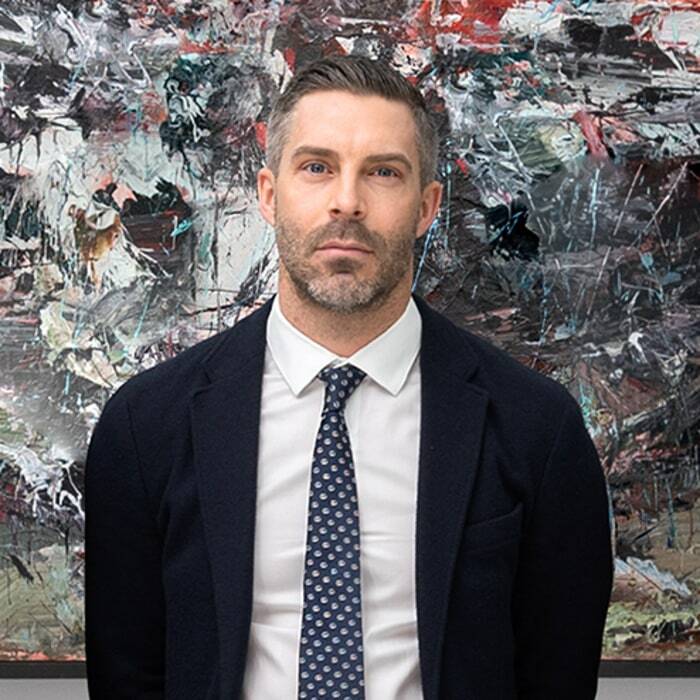 Leigh Borg is the Managing Director for DIFC showroom of Gulf Sotheby's International Realty. Having specialized exclusively in the area of Emirates Hills for almost 11 years now, he is the guy everyone knows to go to for any acquisition. He has sold the most villa's within the community as an agent and over the span of his career he is looking at over 40+ sales. Including the record breaking sales of above 100 million AED. In 2017, alone he achieved a sales value of 180 million AED within the community. In just a few years, he has already built an extensive portfolio of high-end resale and off-plan properties in Dubai, as well as a reputation as one of the most sought-after property consultants in the city for his extensive knowledge and experience, specifically in the area of Emirates Hills. Prior to Gulf Sotheby’s International Realty, Leigh was managing his own real estate company and working in private equity. Leigh's strengths in closing, negotiating and transacting deals and working closely with clients to ensure they have an enjoyable experience, is what makes Leigh passionate about the role he plays. Emirates Hills is a community that is owned by the UAE's prominent families and UHNWI's, of which Leigh has established himself as a the top agent to deal with.